Beautiful Ranch style home on 1.49 acres has all the amenities for comfortable country living. Circle driveway, two car garage, automatic sprinkler system, and the sounds of a rippling creek. 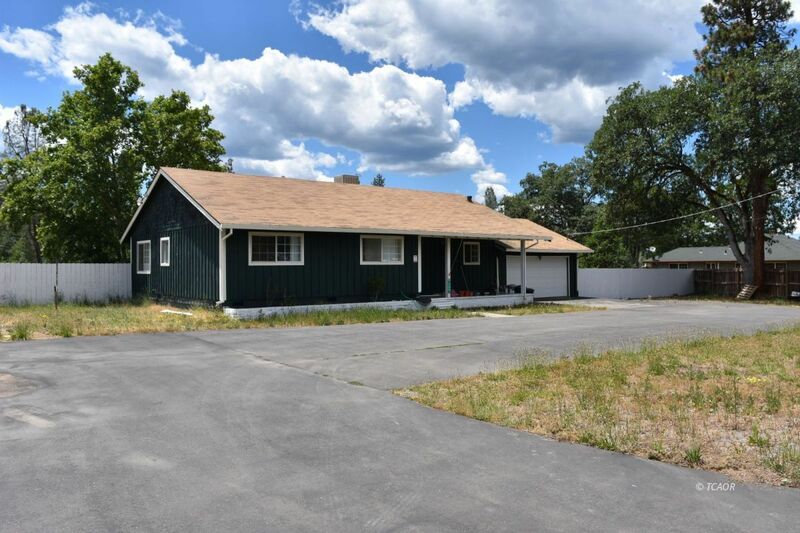 This 3 bedroom, 2 bath home has a spacious living room, large pantry, and updated kitchen. The large solarium is perfect for those with a green thumb, which was recently built. Added bonus is a 13ft deep well which per seller has served his irrigation water needs. On this very large lot there is more than enough room for your animals to run and to create memories with your children. The unique patio, usable acreage, and open scenery is the perfect backdrop for your family.